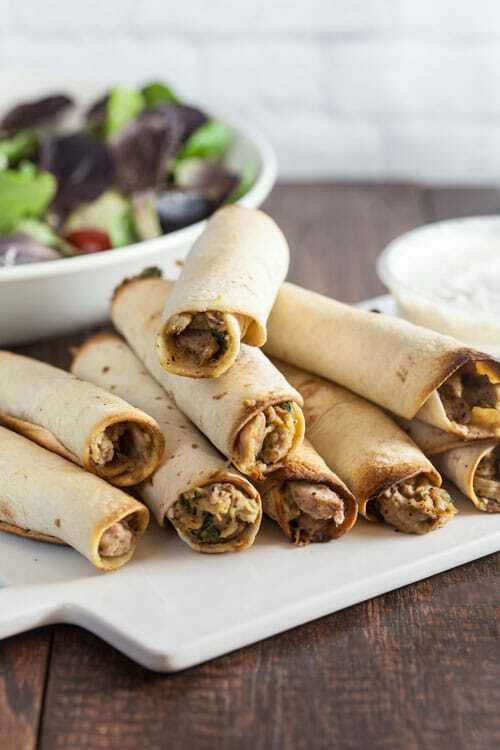 Crispy Baked Chicken and Hummus Flautas | Healthy. Delicious. © Healthy. Delicious.. All rights reserved.